The airline whose possibly icing-related crash in northern Saskatchewan last year prompted an unusual warning from the Transportation Safety Board says it has vastly improved its de-icing capabilities at the airports it serves. 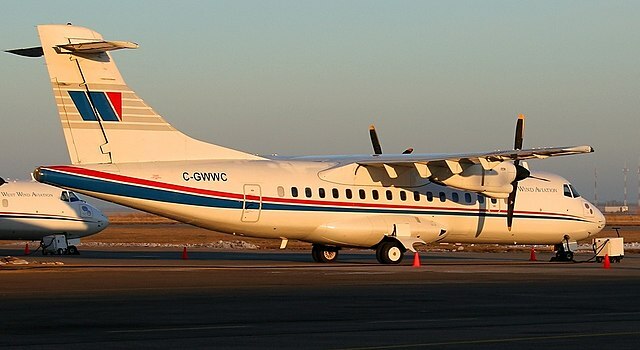 West Wind Aviation has based de-icing equipment at La Ronge, Prince Albert, Stony Rapids and Fond-du-Lac airports after it was harshly criticized for the limited capability at Fond-du-lac, the site of last December’s crash. The ATR42 crashed on takeoff and seriously injured nine passengers. One died two weeks later. The de-icing equipment consisted of a hand pump sprayer and a jerry can full of de-icing fluid. “We’ve learned from this experience. We will never be in this situation again,” Michael Rodyniuk, the new CEO of West Wind, told the CBC. At Fond-du-lac, the company bought a scissor lift with a high pressure de-icing system using heated glycol. In early December, the TSB issued a statement as part of its investigation into the Fond-du-lac crash with findings from a pilot survey that indicated de-icing procedures were lacking at isolated airports across the country. The final report has not been issued.